Perhaps it wasn’t fair to visit Society the day after we returned from Chi-town. Perhaps it wasn’t fair to maintain such a low opinion of it for the past year or so based on a truly awful experience two Easters ago. 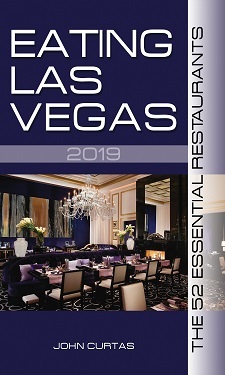 Perhaps vetoing it in the last edition of EATING LAS VEGAS – The 50 Essential Restaurants wasn’t fair either. But whoever told you life was fair? Fairness aside, we gave it another chance a few days ago and here is our report. To begin with, we were spotted from the get-go, so we hardly had an anonymous experience. We ordered three dishes and nine came to the table. Intensive care service was the rule of the day, but to be fair, service in any Wynncore restaurant is never an issue. We didn’t pay for anything either, so, to be fair to yourself, keep that consideration in mind when considering these opinions. You start here with the pretzel sticks. This is a big mistake as they are so good — either alone or dipped in the whipped, mustard-butter they come with — you will be tempted to eat nothing else. From all that healthiness, we diverged into “Grandma Rose'” meatballs, that were light, under-seasoned and bathed in a flawless tomato sauce given a nice kick by the incorporated horseradish. There’s nothing special about them, but there’s hardly a flaw in them either…and at $12 they make a perfect nibble for 2-4 diners as you peruse the menu. We’ll concentrate our fault-finding on the two headline seafood dishes — the lime and cilantro lumb crab salad and the lobster roll club — both overly mayonnaise-y and not exactly brimming with crustacean meat. (Actually, the lump crab was reasonably represented, but both were so saucy as to be indistinguishable from each other. Someone in the kitchen needs to spice things up and tone down the emulsions.) At $22 ahd $24 respectively, they cannot be recommended. What we ended up being crazy about (because they were crazy good) were two things on the opposite ends of the food spectrum: the rich and unctuous “Brûlée” cheesecake, and the….wait for it….vegan vegetable tasting! No need to check your pulse or look outside to see if the earth is still rotating….yes, we said “vegan vegetable tasting” and “crazy good” in the same sentence. Those vegetables were cooked perfectly, seasoned with with interest, and as compelling as nature’s leafy bounty can be. So good were they, we are actually thinking of going back just to eat vegan and nothing else. You heard right. If the vegan tasting was that good, imagine how tasty the raw vegetable salad and “Double Gardein” burger patties must be? Okay. We’ve clearly gone insane…or at least had a small moment of insanity there, so ignore that last paragraph. Don’t ignore that cheesecake, however, as it’s a luscious way to pack on the fat after all that asceticism. 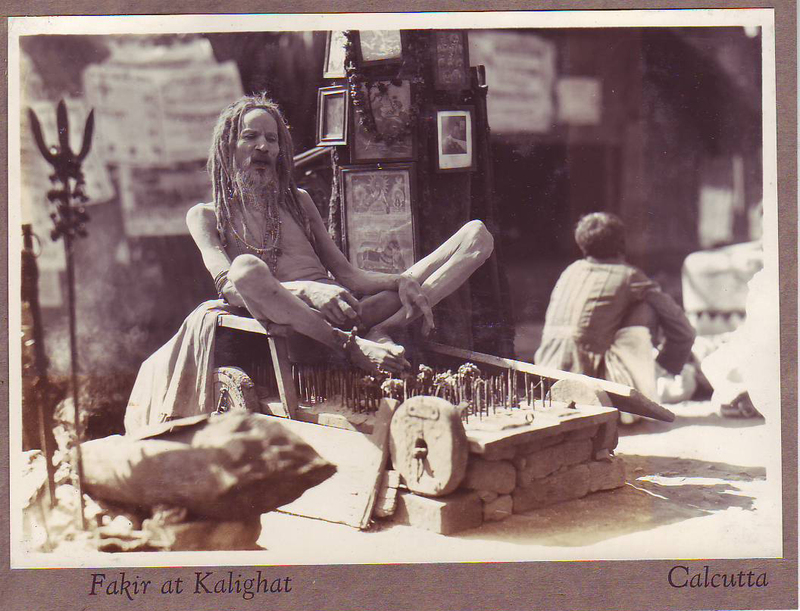 What isn’t ascetic are the prices. Like most things edible at the Wynncore, there are few bargains here. Get carried away with apps, salads, a couple of entrees and a few drinks, and your bill for two will get close to a hundy in a hurry…for what is basically upscale pub grub. Was anything we tasted even close to all that gastropub fare we chowed down on last week in the Windy City? No, but the menu fits the Wynn’s tourist clientele like a pair of size 46 cargo shorts. Given the careful cooking we just experienced, would we veto it again from our book? No, that would be unfair…just as it would be unfair to some restaurant in our top 50 to replace it with this good, but hardly essential, restaurant. As mentioned, ELV’s lunch pour deux was comped, but we left a $40 tip. I greet & seat newly arrived foursome (two ladies w- two kids, no booking but plenty of vacant tables) organise drinks, water, menus. Restaurant owner currently running voucher promotion so it’s helpful (but not crucial) to establish who’s paying by voucher. Madame “restaurant manager” approaches table. First words out of her insensitive mouth are, “How are you paying?” What an idiot! Especially considering the part of town and venue we’re working in has one of the city’s largest native Australian populations. And the guests? Native Australians. They left, by which I mean they didn’t stay. Madame restaurant manager remains. I debate w- myself whether to return almost daily. Errggghhh! Liquid Life drinks are not “shots”, the are 8oz glasses of juice. Next time order the Green Monster and ask them to juice it with lemon. The vegan/raw menu is excellent. Try the vegan tomato bisque next time (made with almond milk) — it is hands down better than ‘regular’ tomato bisque. Non-vegan – their grilled ham and cheese with poached egg is FABULOUS. Isn’t Da Man himself (Steve Wynn, that is) strictly vegan? It’s no surprise that the vegan option at a Wynncore restaurant is superb. But I’ve found the non-vegan options at Wynncore restaurants, well, less than superb. Since I’m a committed carnivore, I avoid Wynncore. Very mediocre bang for WAY too much buck.